Is it possible to swap the orange turn signals to clear ones that are located within the headlights? If so, what exactly will I need to do? It is possible but it's not a 10 minute job. 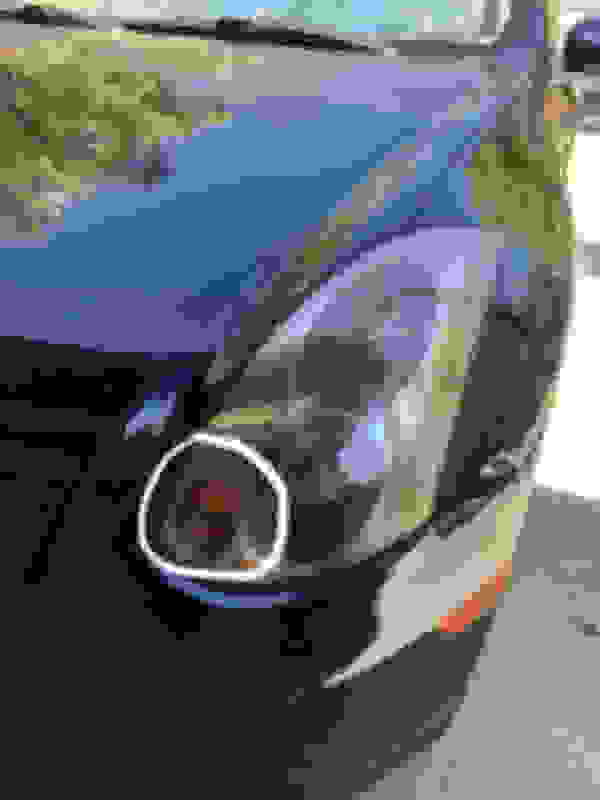 The plastic lens covers in the headlight are orange so you'll have to replace them, not just the bulb. Take the light assemblies out of the car, remove the guts and bake the whole thing on a low temp in the oven to loosen the adhesive enough you can remove the lens from the housing. It might be possible to skip the bake step, I can't remember if you can access the lens covers with it on. Either way you'll have to Dremel out the original orange lens and replace it with a clear piece of plastic. It sounds way more scary to do than it really is but at least now you know you have an option. You would need to bake the headlights apart and then remove them. It's simply held on with a tab, so it's not hard to remove once the headlight is apart. The retrofit source has a great video on DIY retrofitting. It shows how to bake the headlights. Hey guys new here Quick question about reprogramming the computer. Quick Reply: Hey guys I have a quick question..